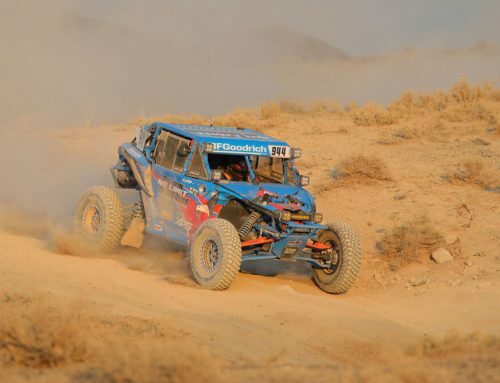 Rialto, CA (1/23/2019) – ACE Motorsports drivers Brian Willison and Laura Cole finished second and third, respectively, in the Pro Turbo class during the Best in the Desert Series Short Course event, part of the Parker 250. 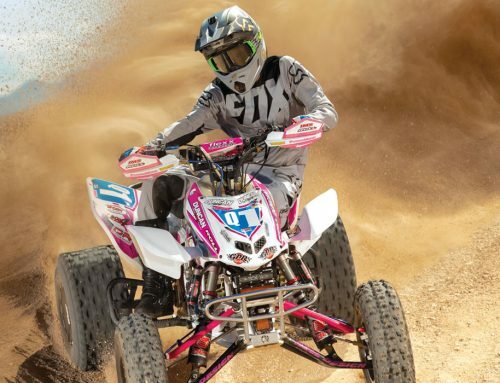 The pair was competing in their familiar Polaris RZR Turbos. Willison and Cole took on some heady competition in the event, including many factory-backed drivers. 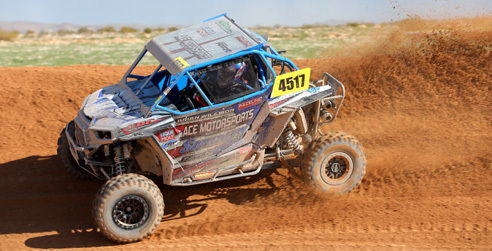 Despite the deep field, Willison drove his 2016 Polaris RZR Turbo to a runner-up finish, besting his fourth-place effort in the 2018 edition of the race. Though his car is two years old, the ACE Motorsports team spent the offseason decking it out with all of the best components. 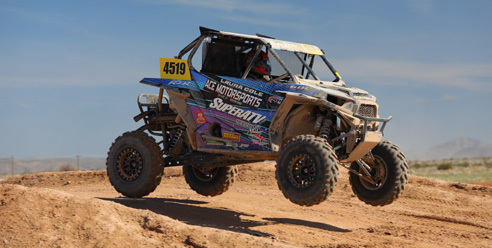 Willison and Cole trusted their Holz Racing Suspension, Walker Evans shocks, Super ATV Rhino 2.0 axles, and GBC tires on the rough and whooped out course. More impressive was Cole’s third-place finish in her Pro debut. 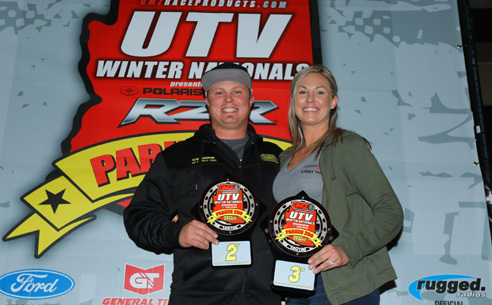 She stepped up from the Production 1000 class to run Pro Turbo and she shined, sharing the podium with her fiancé. She was also impressed by the preparation and performance of her 2018 Polaris RZR Turbo. Having trust in the durability of her car was of utmost importance. Cole and Willison got engaged last season, fittingly at a WORCS race. They were both excited to be able to race against each other and share the podium. 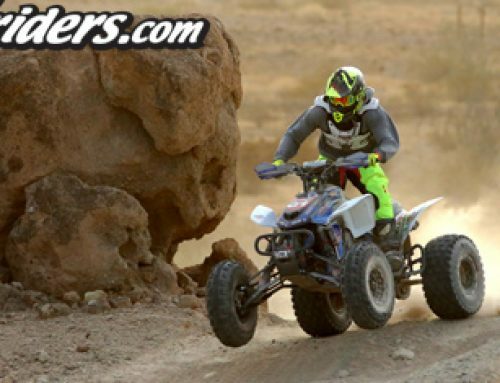 Cole and Willison will return to the WORCS series when it kicks off SXS competition January 25-27 in Primm, NV.